Download Your Free Handbook Today.. 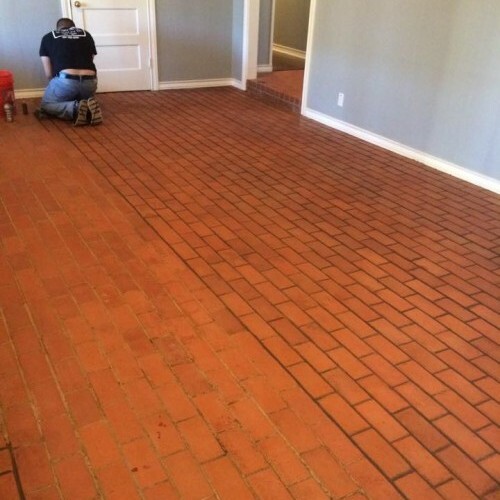 Many Midland residents have experienced West Texas dirt on there tile and grout floors! 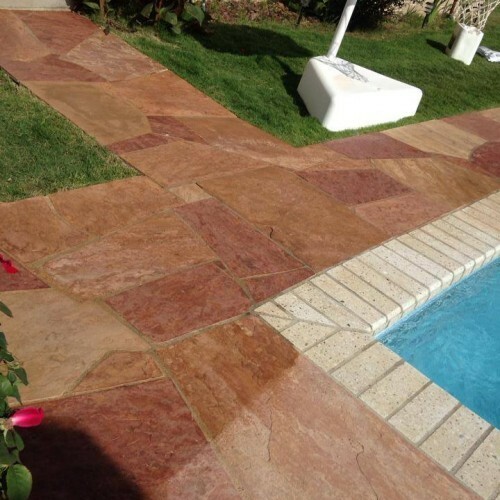 Resulting in discoloration of your tile and your grout! No matter what tile and grout cleaning equipment or products you have used, how often you mop and no matter how much scrubbing on your knees you do those grout lines just don’t look the way they did when your floor was first installed. Oh! And Yes! Tile and grout just like carpet holds on to dirt and oils which becomes a breeding ground for germs causing orders in your home. Your floor will be completely cleaned and sanitized by expert tile and grout cleaners! 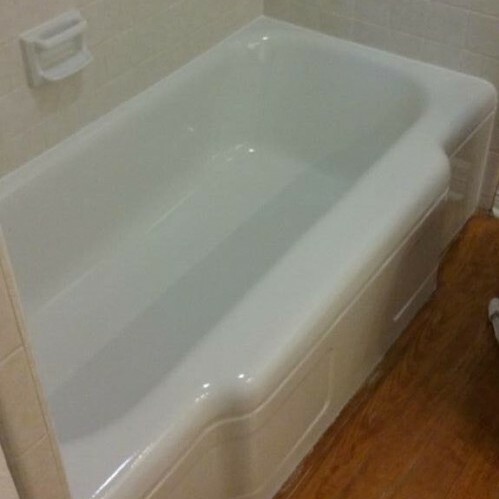 Sink, tile, and bathtub refinishing developed as an industry over 30 years ago as a very cost effective and time saving measure over gutting and replacement. Refinishing is also known in the industry as glazing, reglazing, or resurfacing. 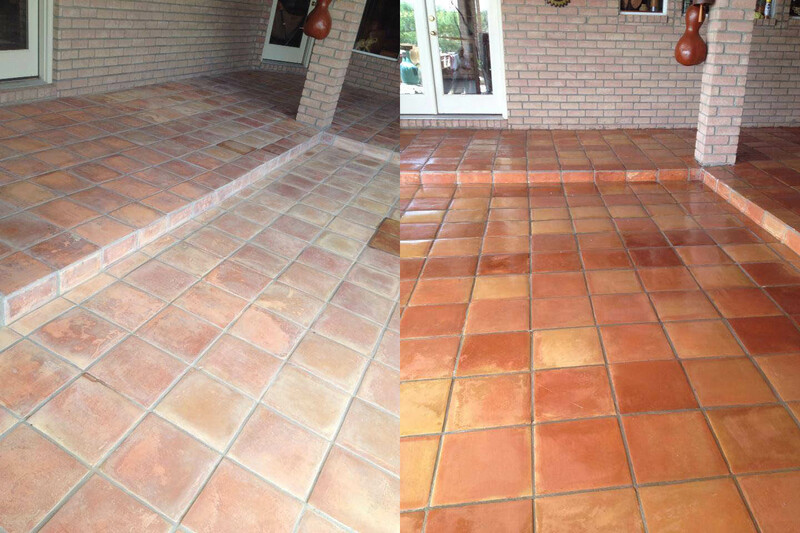 Our Grout Staining Process is the premium solution for transforming the look of old and dirty grout back to new again. Grout stain sealant is an advanced water based formula that quickly bonds to grout lines to create an even and uniform color and appearance while locking out future stains. Re-Nu Tile and Grout Restoration is a business specializing in all aspects of grout, tile and stone care. 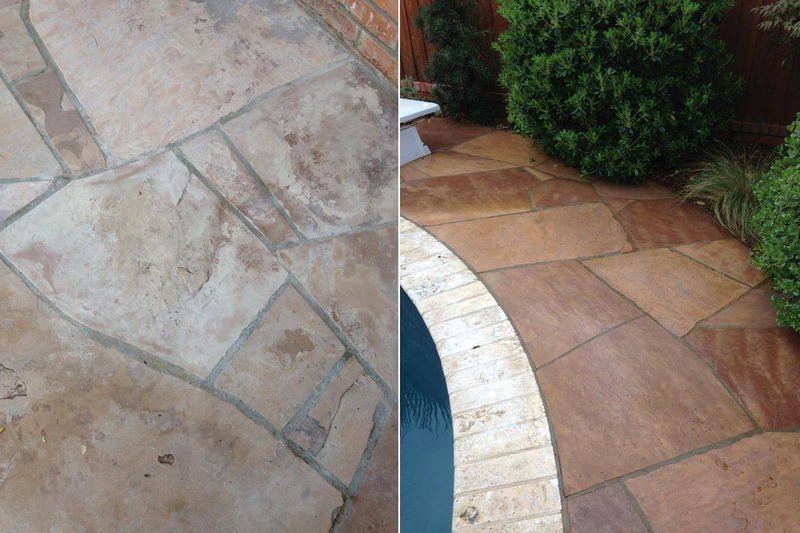 Anything you need with tile, grout, natural stone, indoor or outdoor we can take care of it. Re-Nu Tile and Grout Restoration specializes in all aspects of grout, tile and stone care. We only use the finest tile, grout & natural stone for our projects. Let us renew your grout and tile to its original beauty! Give us a call at 432.262.3732 and request a complimentary tile & grout inspection and cleaning demonstration.